It’s our endeavor to come up with innovative ways to contribute to the environment and reduce the carbon footprint as much as we possibly can at our level. Not only that, our focus is also on employment generation for the urban poor women. Starting with a small group, we have been able to enhance the livelihood of 6 such women directly, who are the sole bread earners of their families and indirectly many more. Our goal is definitely much larger though, as the saying goes ‘every drop in the ocean counts’, we live by that rule and feel that every life that we are able to touch is important. With the kind of support our regular clients give us, no, not charity, but by buying the products that these women make we have been able to sustain our growth so far. Being an environmentally conscious organization, we also ensure that the products that we design are either upcycled, recycled or eco-friendly. The idea is to increase hand prints and reduce carbon footprints with a dual pronged approach. 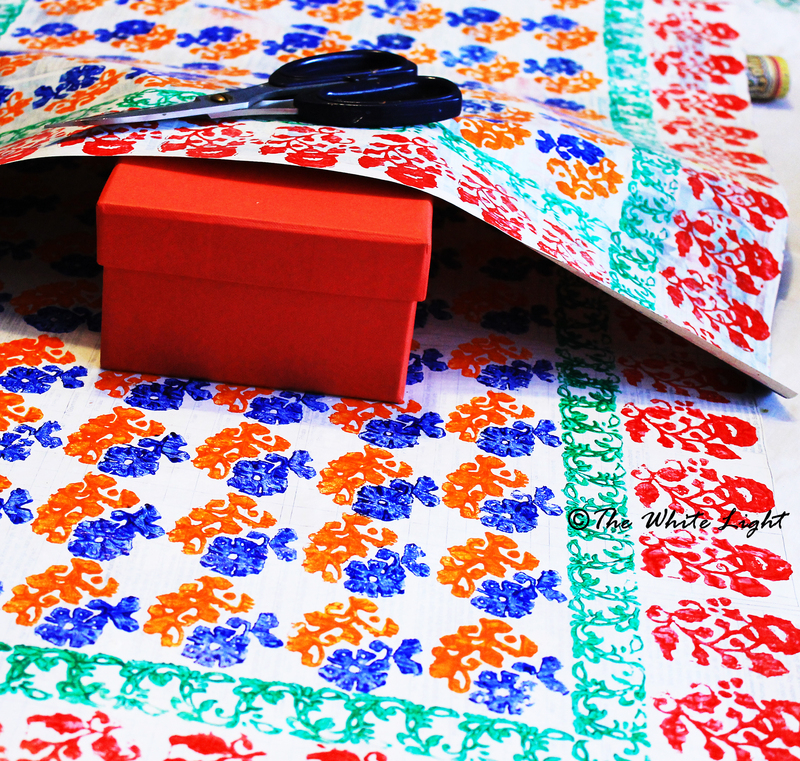 Our brand new product, the Upcycled Gift Wrapping Paper, is one such product which all of us have simply fallen in love with. 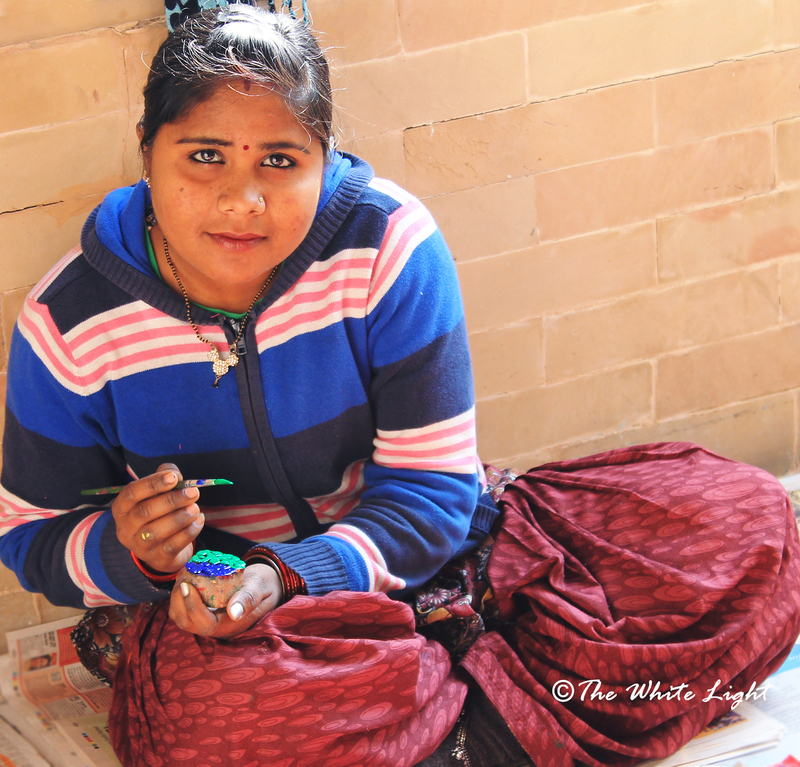 The girls enjoy making them and feel super excited with each paper that they so lovingly hand print. And we, with equal passion show them off to our customers and as expected, they love them too! How did you find them, do let us know and we will happily pass on your message to these adorable girls :). Previous Article Humor in life.